Let us know what features you'd like to see on Podyssey! Not all podcasts available on iTunes are in Podyssey. Two of my favorite podcasts are not in Podyssey. I’ve tried importing them from iTunes but they are not appearing on my profile (and one appears to select a different podcast when I do). 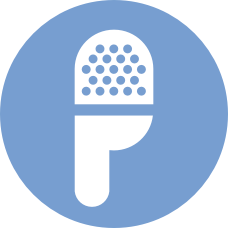 Can we have a way to flag podcasts we’d like added to Podyssey? I'd love to be able to organize my podcast list by categories (to-listen, completed, listening to archives, etc) much like on Goodreads. I want to be able to clip an episode start time and end time so that I can send only a snippet of an episode to a friend.